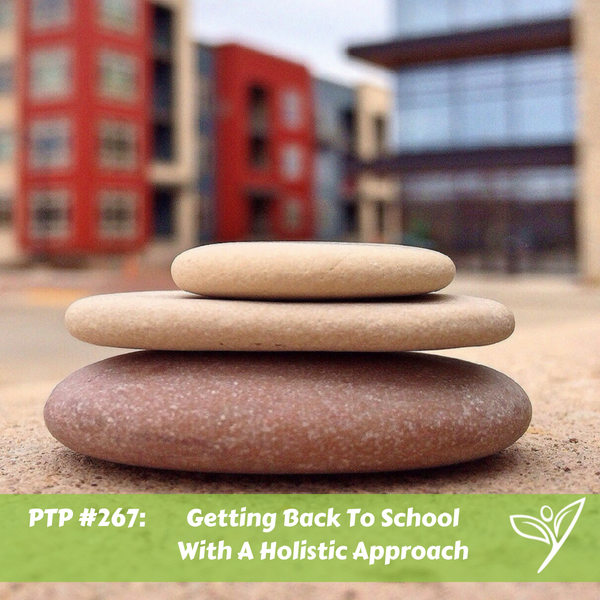 In this episode of The Plant Trainers Podcast, we talk about how taking a holistic approach to getting back to school can really improve the whole family’s quality of life. Even though we focus on the school year, the 4 pillars of change we discuss can be applied to anyone’s life whether they are parents or not! In our own coaching practice and just like many doctors, we take a holistic approach to health and disease reversal following certain pillars. Wouldn’t it be wonderful if we could teach our children and ourselves to practice these life skills in order to help avoid unnecessary disease and stress? So share this with every parent, teacher, and administrator you know. 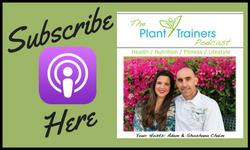 And if you take any action after listening to this episode, be sure to document it on social media and tag us @planttrainers across all social media platforms!